What is Family Discovery Day and why should you go? 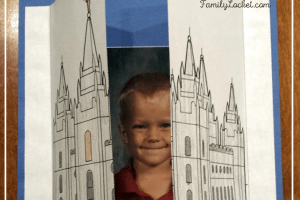 Designed for families and members of The Church of Jesus Christ of Latter-day Saints, this is a unique opportunity to introduce people of any age to family history. 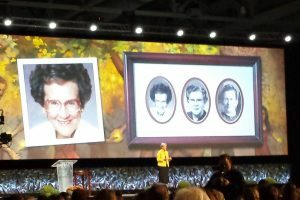 Nicole and I attended RootsTech for the first time last year and for Family Discovery Day held on Saturday afternoon, fifteen of my ward’s youth and their leaders joined us. The youth ranged from age 12 -17 and for some of them this was their first family history experience. They explored the expo hall, listened to inspirational speakers, and had fun just being together learning about family history. This year’s lineup looks to be a mix of entertainment, education, inspiration, and . . . cake. In short, something for everyone. 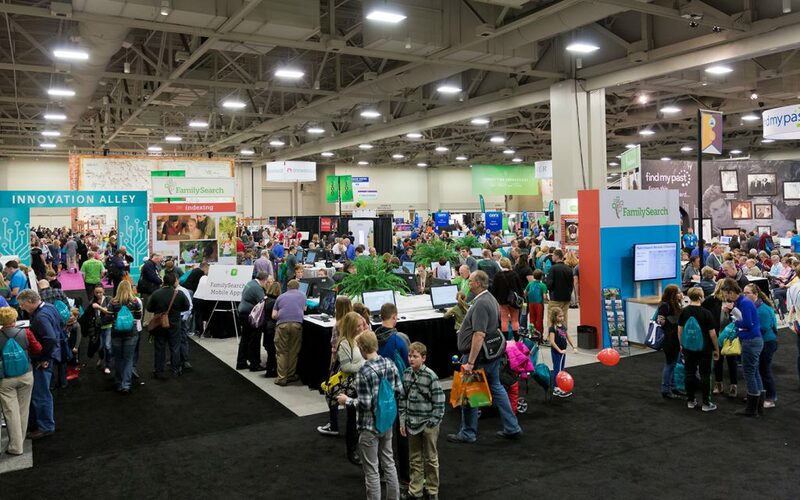 Whether you attend Family Discovery Day as a ward youth activity, family activity, family history consultant training or just with a friend, you’ll need to register for this free event at the RootsTech 2017 registration page. You can register for up to 10 tickets. When you arrive at the Salt Palace, you’ll check in and get a free cinch bag full of goodies for each attendee. Our youth loved these last year. The other leaders and I picked up their bags and supplemented the flyers and pamphlets in the bags with granola bars, an apple, and a water bottle. As they visited the Expo Hall, they used the bags to stow other things they collected from the vendors. Family Discovery Day can be a little overwhelming with so many things to do and see, so take a look at the online schedule beforehand to plan your afternoon. Here is the schedule as it now stands and what you can expect to help you in your planning. President Russell M. Nelson and his wife, Wendy will be the keynote speakers. I’ve heard both speak many times and they never fail to inspire and teach. I’m excited to hear their unique perspectives on family history and the blessings that come from doing this work. This talk will be in the large ballroom, plenty of room for all. From the description on the website, this looks to be an informal discussion about the importance of memories. It all happens in the kitchen – usually around the table. We all have wonderful memories of our kitchen tables and the food, stories and life events experienced there. Listen as some of our leaders talk about their experiences “around the kitchen table”. This session will be hosted by Vai Sikahema. A retired professional football player, he is a sportscaster in Philadelphia and will be sharing inspiring stories of the blessing of temple and family history work. If you’re bringing youth, this might be a good time for them to explore the Expo Hall and use up some of their energy, then settle back in the main ballroom for Hank Smith’s talk during the 3:45 time slot. – FamilySearch and Partners: Using all the resources to find your ancestors. Family Discovery Day will end up with an entertaining evening including comedic entertainer Jason Hewlett; BYU’s Men’s a cappella group, Vocal Point; and a cappella women’s group, Noteworthy; and the announcement of the cake decorating contest winners. What does “cake” have to do with family history? 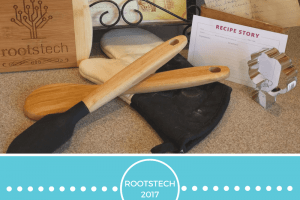 Buddy ‘Cake Boss’ Valastro will be the keynote speaker Saturday morning for RootsTech and he’ll be judging the first ever cake decorating competition. If you’re interested in entering, you have until December 15th to apply. The cakes will be on display all day Saturday and all attendees will have a chance to vote for a “People’s Choice” winner in each category. It sounds like a lot of fun, and maybe we’ll get to try some of those cakes . . . If you’re looking for a way to jump-start your family history efforts, take advantage of Family Discovery Day. Can’t attend in person? The keynote speakers will be streamed via the internet and will be available to watch after the conference on the RootsTech website.